What is Diesel Particulate Filter? The particulate filter is made from honeycomb ceramic monolith (like catalytic converter) encased in steel shell. The particulate filters, traps - catch bits of soot until is full. Carbonaceous PM - particle matters collected in the filter must be periodically emptied - this process is called - dpf regeneration. Car manufacturers had to equip modern diesel engine cars with DPF diesel particulate filter to meet EURO 5 and EURO 6 emission criteria. This solution doesn't make our life with modern diesels easy. Very often dpf filter regeneration avoids filter blockage but causing poor fuel consumption. In the worst scenarios - expensive dpf filter replacement. DPF regeneration : good solution or temporary fix? Active DPF regeneration : occurs when passive regeneration is not possible due excessive volume of soot accumulated in the dpf filter. The engine management system starts process using post injection phase increasing temperature in the dpf system. Jaguar Handbook in this case is advising to drive on motorway. This is only temporary fix. If your filter did get to that state once it will do it again sooner than later. 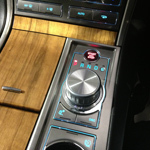 Dpf regeneration in Jaguar doesn't fix the problem permanently. Are you feed up of loosing the power and poor fuel consumption due to dpf regeneration? Are you getting weird ticking noise under the car? 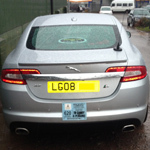 We offer dedicated service to all of Jaguar owners experiencing dpf problems. Before removing DPF filter our technicians undertake full diagnostic service checking engine, management systems and parameters from all electronic sensors. Next stage is physical removal of Diesel Particulate Filter – leaving dpf box in place. Third step is the Engine ECU remap: using the latest equipment our engineers will modify software bypassing the DPF. 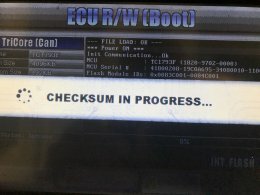 Process is completed by final diagnostics test making sure that ECU parameters are reflecting factory standards. 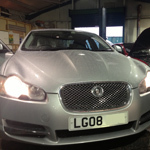 Jaguar XF 2008, mileage 22k. Owner of this car has been recommended to our garage with fully blocked DPF. We advised complete diagnostics test before carrying out Diesel Particulate Filter removal. During necessary checks customer declared that his car was in another garage for 10 days - where problem was only temporary fixed. Dpf fully blocked info was keep coming back on the dash after 20 miles. As we assumed previous garage performed only dpf regeneration but charged customer for removal process! 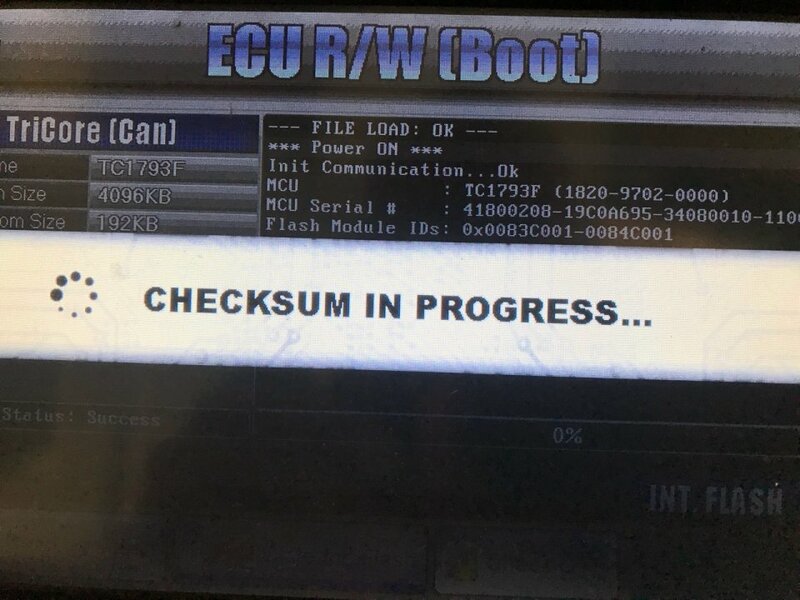 Using latest tools available on the market we downloaded engine ecu software from the controller, made necessary changes and uploaded the modified software back into the ecu - engine controller unit.